If you own a Porsche, you know few things in life compare to the feeling of riding down the open road and listening to the purr of the engine. Each Porsche is a sophisticated machine that performs better than most of the other cars on the road. 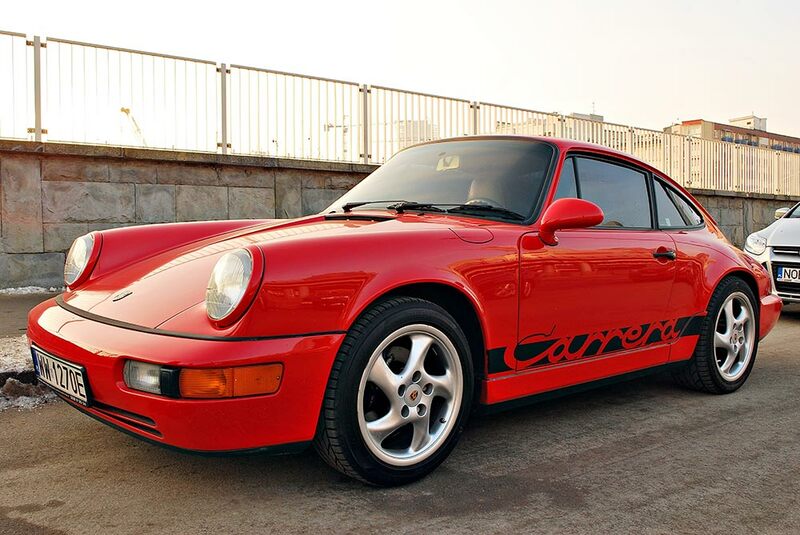 You are proud to own this car if you are anything like other Porsche drivers, and you want to keep it in good shape for as long as possible. Ensuring your Porsche stays in running condition requires you to take proper steps to maintain it and to do repairs as needed. This guide points you in the right direction and lets you maintain your Porsche without stress. Make sure you take your Porsche in to get standard maintenance done every 10,000 miles or 12 months. Some people overlook this step if their car is running without any issues, but you don’t want to make that mistake. Standard maintenance goes a long way to prevent other repair problems that could cost you a lot more money. During these visits, mechanics will check your tire pressure, air filters, transmission and a variety of other things to make sure no issues are present. The amount you must pay for this service depends on several factors, but $300 is the average. Depending on the model you drive, your car might remind you when it’s time to get standard maintenance. How often you get your brakes replaced depends on your car, the quality of the brake pads you buy and how fast you drive. Those who push their Porsches to the limit will need brake service more often than those who don’t. If you take your car to the race track, you need to buy high-performance brake pads that can withstand the pressure without failing. In many cases, your mechanic will detect issues with your brakes during standard maintenance. You can also look for signs that your brakes are going bad if you want to replace them the second something goes wrong. Any grinding noises coming from your brakes is a red flag telling you to take prompt action. You can expect to pay around $1,000 for full brake service. Vital to your engine, oil is the lifeblood of your Porsche and ensures everything is working the way it should. You must change your oil on a regular basis if you don’t want your engine to experience problems along the way. 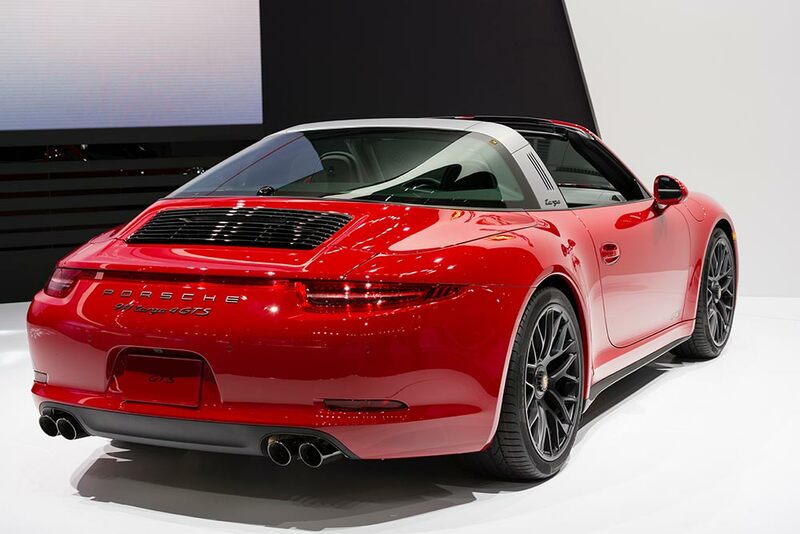 Since a Porsche is a high-performance vehicle, you will pay more for oil than you would if you had a standard car. The model you drive plays a role in the type of oil you need, but you can expect to pay around $100 for each oil change. Follow your mechanic’s instructions when you want to know how often you need to change the oil, and your Porsche will run well for years to come. You can take perfect care of your Porsche and still run into issues with your vehicle on occasion. The issues will likely make themselves known by triggering your check engine light or weird sounds coming from your engine. Although minor problems are no cause for concern, you can’t overlook them for long because doing so will let them progress and become much worse. Going to a Porsche mechanic safeguards you from that threat and gives you peace of mind, and you will not pay more than $1,000 for most minor repairs. Major repairs can get pricy, and you must speak with your Porsche mechanic to get an idea of how much you will need to pay. Most major repairs cost at least $5,000 and often occur after accidents or if you fail to do standard maintenance. Severe engine trouble and transmission failure are just two examples of major repair problems you might need to address. Some people try fixing the issue without help because they enjoy working on cars or want to save money, but that is a dangerous path. Working on standard cars is not the same as working on a Porsche, and you need to turn to a Porsche service center for dependable results. Finding a reliable Porsche repair shop that stands out from the rest won’t always be easy. If you are looking for a Porsche service center that will meet your needs and have your back each step of the way, you have come to the right place. Gold Wing Motors has a reputation for client satisfaction and will put in the effort to give you lasting results. No matter the issue you are having with your car, our Porsche repair team will have you back on the road in no time. Whether you are looking for standard maintenance or need extensive repairs, you can count on us to do the job right. Alex Chomat has been the owner of Gold Wing Motors since he founded it in 1989, and he is not just another repair shop owner. Alex has a passion for sports cars and owns several Porsches of which he is proud. Over the years he has spent serving the Miami area, he has established a reputation as a strong business leader and a caring person. Alex and his staff provide high-quality repair services that you can trust. Although people know him for the level of service he provides, Alex believes treating each client like family is more important than anything else. Gold Wing Motors is the place you want to go if you need a Porsche repair shop that won’t let you down. The kind, caring staff at Gold Wing Motors is ready to give you a hand and help in any way you need. No matter if you are looking for standard maintenance or someone to provide extensive repair work, we promise to offer the best possible results. If you would like to learn more or are ready to move forward, reach out to us the second you get a chance, and you will be glad you did.